Last week I received a call from a young lady who wanted to make a voiceover demo. I asked her if she had ever done voice over’s before. She replied, “no”. I told her that I could make a demo for her that would make her sound great, however I would not do so without (at least) knowing what her current abilities were. I offered her a training and evaluation session where I would have her read some scripts, determine her abilities and offer direction and advice to help her get started in the business. If it turned out that she was ready, then we could talk about making a demo. I explained that it would be a “bad idea” to immediately make a demo since she had no experience. To do so would simply set her up for failure. The demo would misrepresent her, making it appear as though she were an accomplished voice talent, and if and when she got a job from this demo she would likely struggle and possibly fail miserably in a real recording session. “That situation could end your career before it even got started,” I told her. The young lady explained that with her “experience” (she was fresh out of college from what I could ascertain) and “background” (as a singer) she would be fine. “This won’t happen to me”, she said. She also told me that since she has ProTools at home she would just make her own demo. I wished this young lady “good luck”. I told this story to my wife and she said, “If the girl wants a demo, you should just make her a demo.” I know where my wife was coming from, if someone wants something and is willing and able to pay for it why not give it to them? 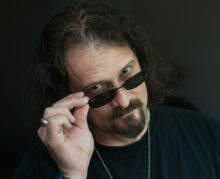 I told my wife that by doing so, I would be misrepresenting this girl and setting her up for failure, I would also be compromising my own integrity as well as the integrity of an industry already suffering from an influx of amateurs, who have no experience, but have been told they “have a nice voice”. Making a demo is a critical part of your career. It is your business card and your resume’. When you submit a demo, you are applying for a job. In most industries, if you lie on your resume’ and the lie is discovered, you would be fired. Similarly, if your demo misrepresents you and your abilities, you are putting yourself at risk of being fired from a job. Furthermore, you are putting your reputation at risk, which could prevent you from getting future jobs (even if you’ve decided to put in the necessary practice time). Misrepresenting your abilities can be a serious burden on your desire and even your ability to have a career in voiceover. Unfortunately I receive great sounding demos frequently from “talent” who fall short of expectations when put to a live-session test read. These people almost never get a second chance. The bottom line: If you want to break into the voiceover industry, be patient and practice. Record yourself and listen. Have others listen as well. Train your ears and your voice. Spend time with working voice over industry professionals. Do not set yourself up for failure and frustration. Do not make a demo until you are ready. One additional message for engineers, producers and directors: help yourself, help the industry and help the talent (both new and experienced). Do not make demos for people who are not ready. This may save you and many others, time, frustration and money down the road. Furthermore, and more importantly, it raises the talent bar for the industry as a whole, helping to ensure that only truly talented professionals are working beside you. glad to know someone else does it this way. i’ve fielded requests such as these, and admittedly…when finances are tight, the temptation is there. i’ve even had one person inform me of exactly HOW i was going to help him, and what he would NOT do at my direction. he’s still “announcing” table availability at a local restaurant, for all i know. to the credit of many who contact me, once i give them an idea of how much work they’ll need to put in before the mic is opened…i don’t hear from them again. then again, i HAVE been lucky enough to meet and help some truly talented folks along the way. of course, i suppose i should be grateful for the type of person you wrote about. i got my first real job in radio after being initially turned away…then hired after the next three guys couldn’t match their demos. Sadly, it is rare to find such integrity in our business. I know a lot of producers who would make a demo for anyone with a check in hand. 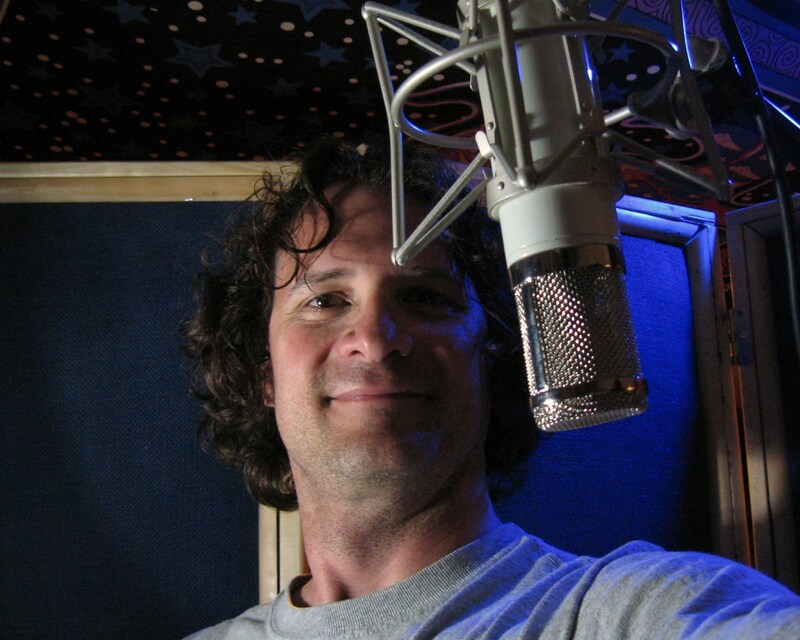 I’m a 20 yr VO talent who had a nice sideline in Chicago in the 90s teaching classes and producing demos. I refused to produce a demo for someone until they reached the point where, with no direction from me, they could perform a competitive read on a consistent basis. I ended up turning down a lot of money and making some of my clients quite angry. But I’m certain it was the right thing to do. I wish that every VO guru/demo producer would have the such high standards! I couldn’t agree more. Make no demo before it’s time! How can you possibly do right by your student/client if you don’t have any idea what their signature voice is? And what kind of reputation are we building for ourselves if we don’t care and will simply do it “for the money”? Bravo Dan! Thank goodness that we have some excellent ethical people like Dan in this business! No aspiring painter would dare to put his first works on display in an art gallery. No beginning musician would record a CD and send it to a few agents. These people would make fools of themselves and wouldn’t get a foot in the door. Why do some people think the voice-over industry is so different? Whatever we send out in to the world is a reflection of our standards and tells the world something about us. The things we don’t do are also a reflection of what we value. You made the right call, Dan. Hopefuly – a few years from now- this young lady will realize the wisdom of your decision. Thank you for your kind words Paul… and you are so right. Why do people think this is any different? I Would like to be a voiceover artist.I have no experience and would be glad if you evaluate me and tell me my present ability and what is needed to upgrade. People tell me i have a nice voice so would like to give it a try in the industry.There is no harm in trying i guess. Please advice me on the way forward.Really want to start from scratch.Looking forward to hearing from you. You are welcome to email me and we can schedule a time for a consultation. 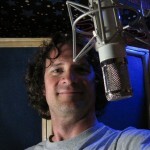 dan@sound4vo.com.